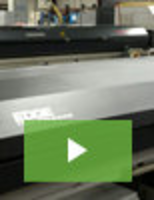 Water Chillers offer capacities from 200-6000 yd/day. 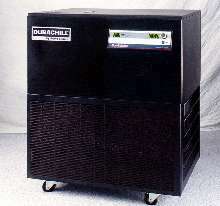 Recirculating Chiller features quiet operation. 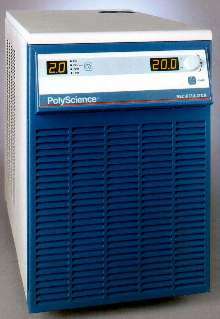 Circulator has temperature range of -60 to 200°C. 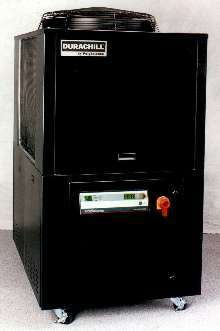 Unistat 169W has operating temperature range of -60 to 200Ã‚°C with increased cooling of 40 kW at -40Ã‚°C. 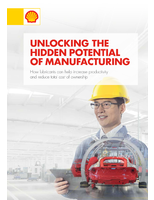 Hydraulically-sealed circulator provides efficient temperature control for variety of processes and applications. 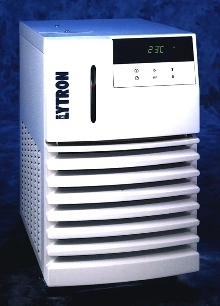 Low fluid volume and high cooling-power density provide fast heating and cooling rates and require less power and thermal fluid. 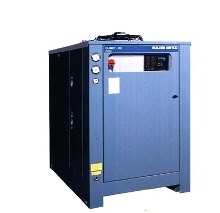 Package Chillers are offered in sizes from 1.5-5 tons. 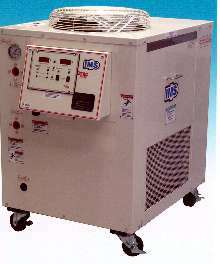 Portable Chillers suit process temperatures from 32-86°F. 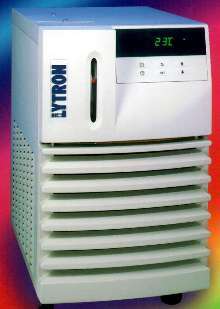 Mold Chillers minimize temperature variations. 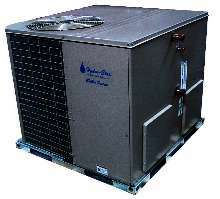 Portable Chillers provide over 236,000 BTUs of heat removal. 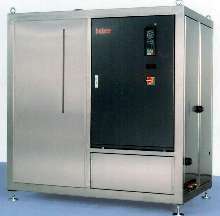 Chiller has temperature stability of ±0.05°C. Recirculating Chiller has high capacity.